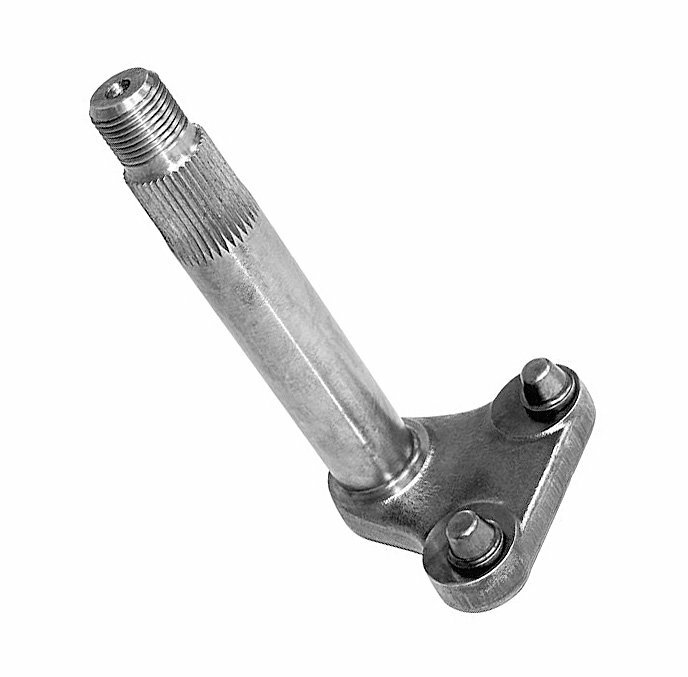 Replace your worn out or bent Steering Sector Shaft for your Jeep CJ5 or Willys M38-A1. Locate those difficult to find parts with Crown Automotive. Crown offers factory style replacement parts that are a direct fitment for your vintage Jeep. Offering a 12 Month/12,000 Mile Limited Warranty. Direct Installation: Custom made for your Jeep CJ5 with 225 V6 engine and M38-A1. Quality Replacement: A factory style replacement that is difficult to locate at a price you can afford.